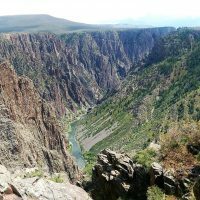 Black Canyon of the Gunnison is the first post in my “The American West” series about a National Park-themed camping road trip I took in early summer, 2015. It’s the Grand Canyon up close and personal. 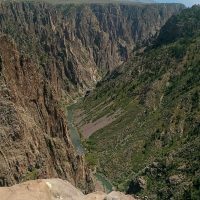 If the Grand Canyon was an A-list celebrity lead role, Black Canyon would win for Best Supporting Actor. 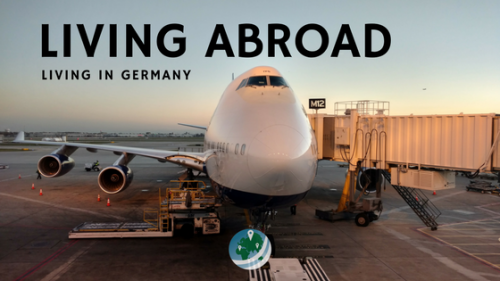 You know how you can never get close to those high-profile celebrities, but some are more approachable and often seen at places like sporting events? It’s the same relationship between these two. 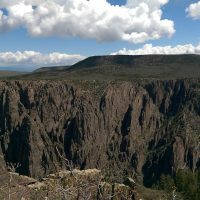 Unlike the uber-popular National Parks of the US, Black Canyon is much less overrun with tourists. Just to be clear, I love the fact that we have such rightfully popular parks here in the US. 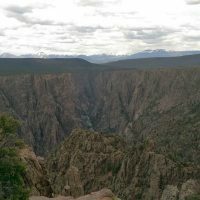 However, the sheer amount of visitors that sites like Zion, Arches, and the Grand Canyon attract can really alter your experience in a bad way. 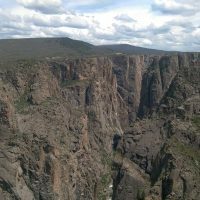 Black Canyon was NOT like that, this was at a time when those other sites were overrun and overbooked (in my humble opinion). 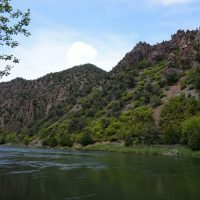 In contrast, Black Canyon had plenty of open campsites to choose from, and most of them were well maintained and very clean. While there was a noted lack of visitors, there was no discernible lack of beauty. 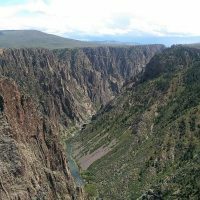 The name “Black Canyon” comes from the fact that some parts of the canyon never see the light of day due to its extremely narrow, steep, and deep geology. 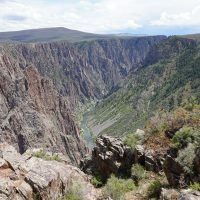 The rugged walls of the canyon precipitously drop from the surrounding earth to the bottom of the canyon, forming one of the most interesting natural landscapes we saw on the trip. 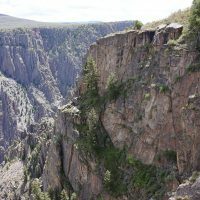 Throughout the canyon’s southern rim is a series of trails and lookout points which all provide a different perspective of the intricate structure of the canyon’s walls. It was difficult to really capture the breadth and depth of the canyon in one shot with the mediocre (at best) cameras we had with us, but we did our best. I suppose you’ll have to go yourself to really take in the views. 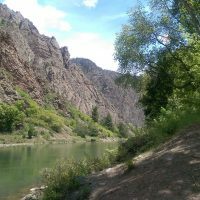 Along our drive to the park from Denver, the route took us through a valley made by the Gunnison River downstream of the canyon. 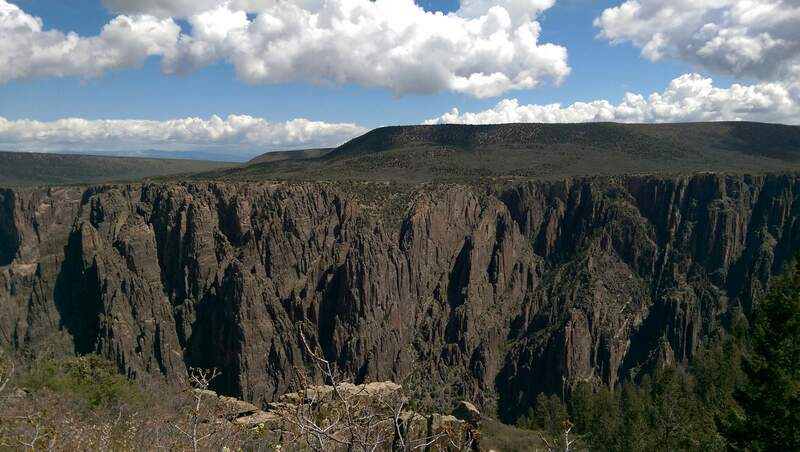 The area was surrounded by high canyon walls and rock formations in the distance, creating a beautiful scene. As you arrive at the park, the first thing you notice is the altitude. 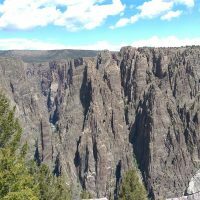 I’m not sure on the elevation of the campgrounds, but a benchmark at one of the POI’s along the South Rim Road, “Chasm View”, was put at 7,761 ft. thanks to the surveyor who placed the benchmark! 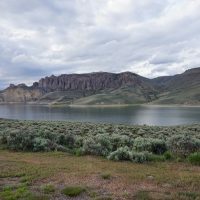 After a quick drive to the visitor’s center and a few surrounding lookout points, we decided to head to the campground and set up camp. Nightly rates were normal. For me, a moderately in shape Chicagoan, I was slightly winded just bustling around the campsite setting up and fetching the water. We spent just one evening, night, and a little more than half of the next day in the park. Because we were late getting settled into a campsite, we made ourselves a nice dinner in the trusty cast iron pan on the grate above the fire. In the morning, we packed up the campsite quickly and drove off to the visitor’s center with some fresh-brewed camp coffee, courtesy of my Aeropress. 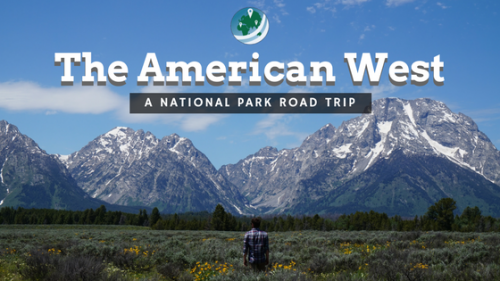 We hiked the trail around the visitor’s center to get acquainted with the park, then hopped back in the car to see the other nearby trails and overlooks. 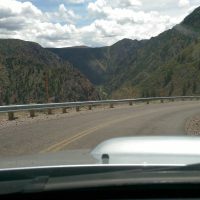 After taking in the canyon from several different vantage points, we drove down the canyon via East Portal Rd. This was the first descent of this magnitude I had ever done in my Subaru, and I must say that I really like the way it handled. 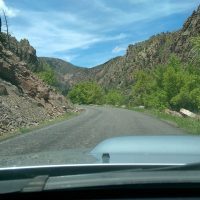 Grades were steep and corners were sharp, but the Forester’s ability and sure footing gave us no cause for worry. With stomachs full of granola and fruit, we packed everything back up and ascended East Portal Rd. 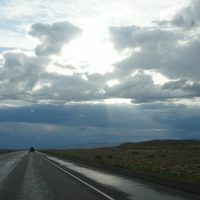 to return to the South Rim Road. 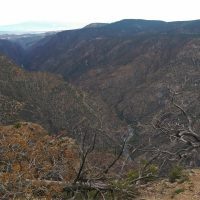 We had a little extra time on our hands, and because we had no real set schedule on this trip, we decided to drive to the other end of the South Rim and visit all of the overlooks we had previously skipped, then hike the trail at the end of the road. The Warner Point Nature Trail was a somewhat informational, but more just a beautiful high-canyon trail. 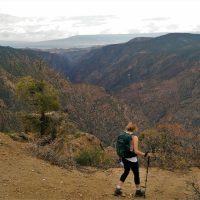 It starts from the aptly named “High Point” of the park and follows a buttress out into the canyon, giving you stunning views on all three sides. Unfortunately for us, it began to rain and hail just as we reached the end of the trail, so we snapped a few photos and booked it all the way back to the car in the rain. Getting ready to eat a nice lunch on the riverside. 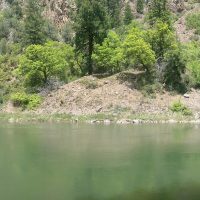 After a long and steep drive, we had lunch and explored around the banks of the river at the bottom of the canyon. 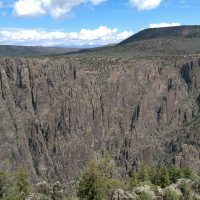 a view of the canyon to the east of “Chasm View” overlook. Breathtaking to behold. 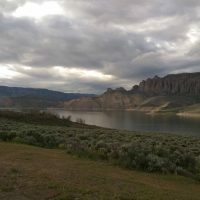 Warner Point gives you a great vantage point of the canyon’s upstream, northern leg. Shortly after this photo was taken it started to hail and rain. We booked it allll the way back to the trailhead. 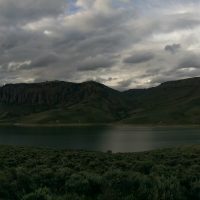 After driving through a small hail storm out of the park, we were treated to this view. I lived in Crested Butte for 2 years. I competitively snowboarded for the state of CO and I was stationed in Crested Butte. 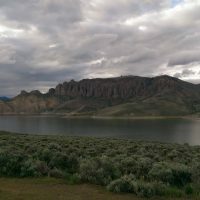 I went to Gunnison a lot – to go hang out at the Walmart. Cause I mean, that place is HOPING! hahahahahah! Wow, you’ve had quite the time moving around the west! I absolutely love the American West. 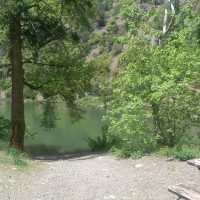 It’s so full of a variety of landscapes and adventurous activities. Who doesn’t drive to a Walmart just to hang out?? lol. I think that’s a pretty similar reason, though a MUCH bigger distance, for why people move to Chicago from the suburbs. 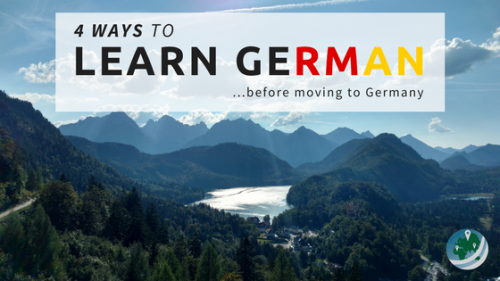 There just always seems to be better events, places to eat, more people, and more activities in the city (I mean, this is also just simply true, but the perception is more important here).